Support the Harry and Eve Vickar Shelter for the North East SPCA. 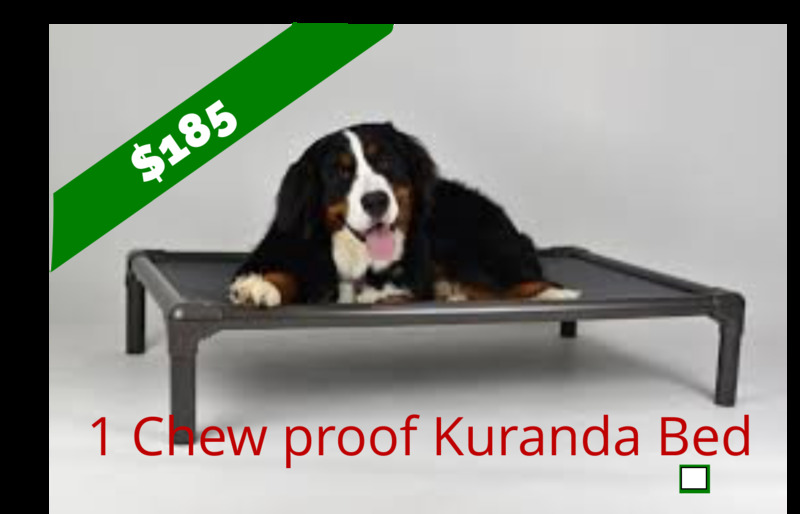 Kuranda beds are the gest bed to get for a shelter where not all dogs have learned their manners yet. This Catalogue This Christmas …. Vickar Shelter for the North East SPCA. *You Will Receive a tax receipt for donations Of $20 and over. Thank You And Have A Very Merry Christmas! purchasing not the actual product displayed.